While it may be commonplace in Australia to give our walls a fresh lick of paint to update a residential or commercial space, the Japanese have been less inclined… that is until a recent collaboration between Haymes Paint and Tokyo-based Studio Anagram is turning things around. Despite being a design-driven nation, it’s only recently that the Japanese have begun to use paint on their walls. Traditionally, homes were made from soil and using paint is a trend that never really caught on in the way that has in Australia. As a result, there are very few retail stores in Japan where you can buy paint. There’s also a lack of DIY culture in Japan with homeowners usually employing professionals to carry out any work. 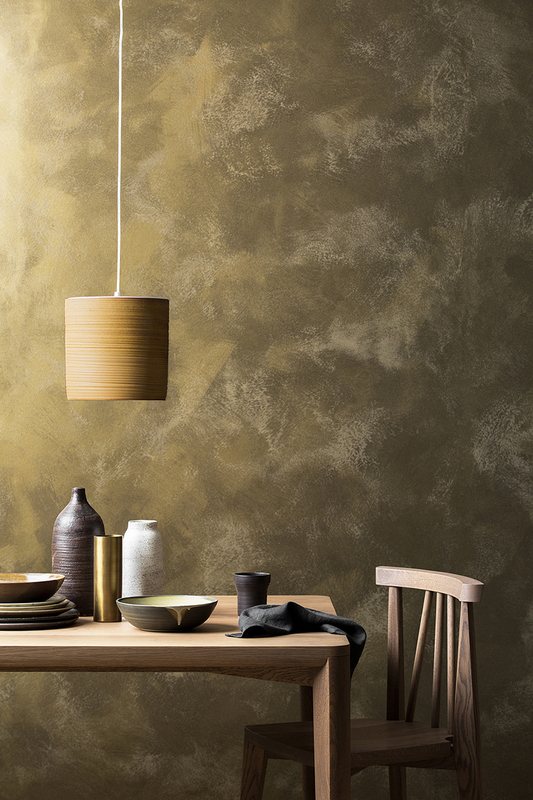 Seizing an opportunity to introduce paint into the market, founder of Tokyo-based furniture and product company Studio Anagram, Akihito Tachibana, approached Australian paint company Haymes 12 months ago after being impressed by its textural Artisan Range, which chimes with a lot of the finishes and textures currently being used in Japanese architecture and design. “The paint industry in Japan is very narrow-minded,” says Studio Anagram marketing lead Mayumi Hori. “It’s controlled by one association and there is only one limited colour palette available. 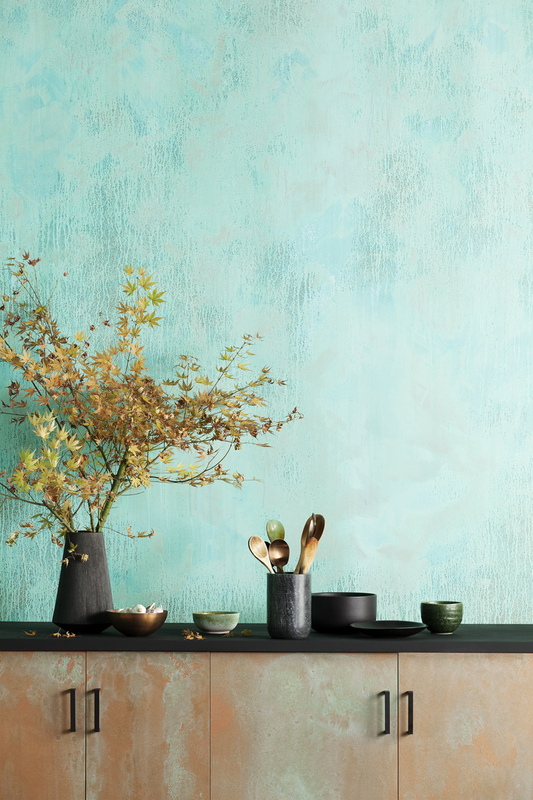 After a number of months getting to know each other’s businesses and on the ground training for the Studio Anagram team, the design company is now the official distributor of Haymes paint in Japan. The partnership will involve sharing range marketing and colour resources, technical skill and supporting Studio Anagram as they develop and expand the market in Japan. Tim Haymes, commercial director, Haymes says the partnership presents many opportunities for the home-grown company. 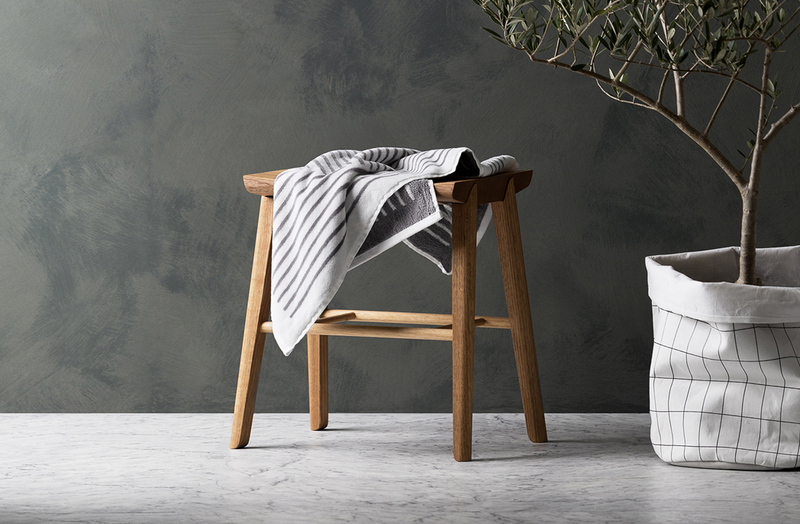 While the first opportunity has been with the Artisan Range, Haymes will look to introduce standard broad wall products, industrial and protective products and care products to provide a full service. 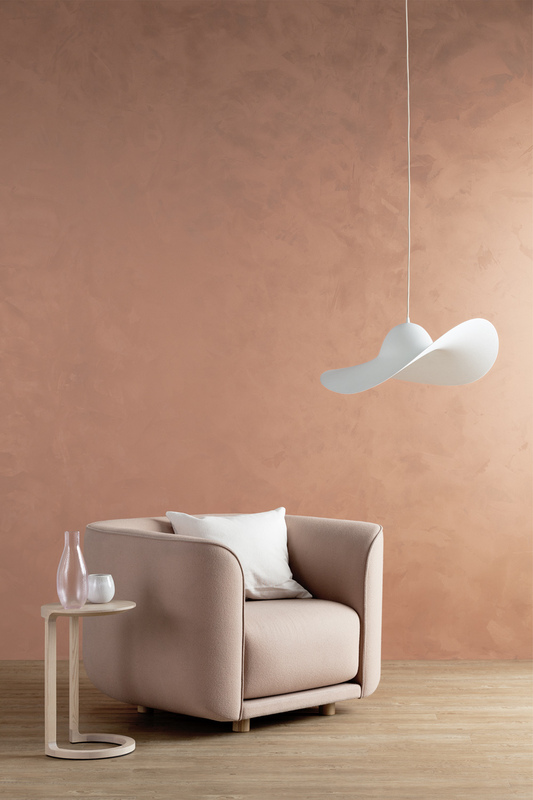 “I think moving forward in terms of product development there will be certainly products and colours and finishes in Japan that will be different from what we currently have in this range,” adds Haymes. The paint is already making waves in Japan with around 30 of Studio Anagram’s client projects using Haymes’ paint and a retail paint lab is set to open this year in Tokyo. The Artisan Range made its debut at the Tokyo IFFT Design Show last November with an interactive display.